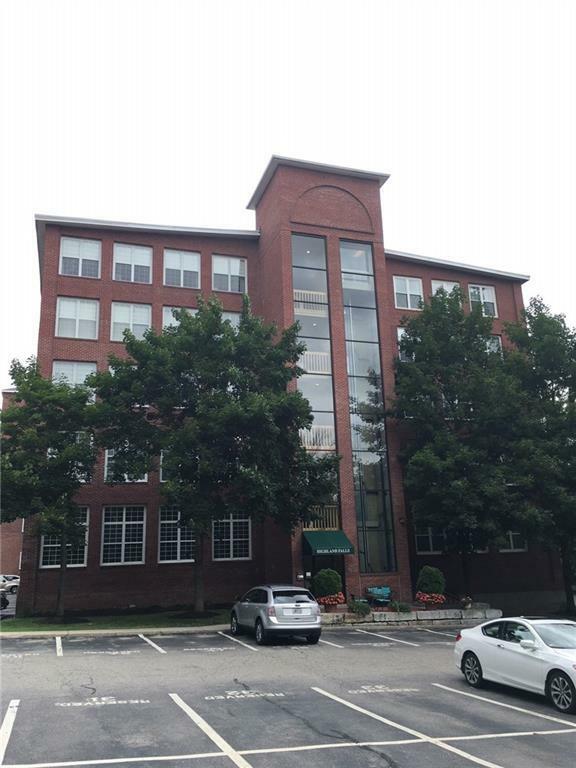 Watch the sunrise over the Blackstone River in this spacious 1800+ sq.ft. 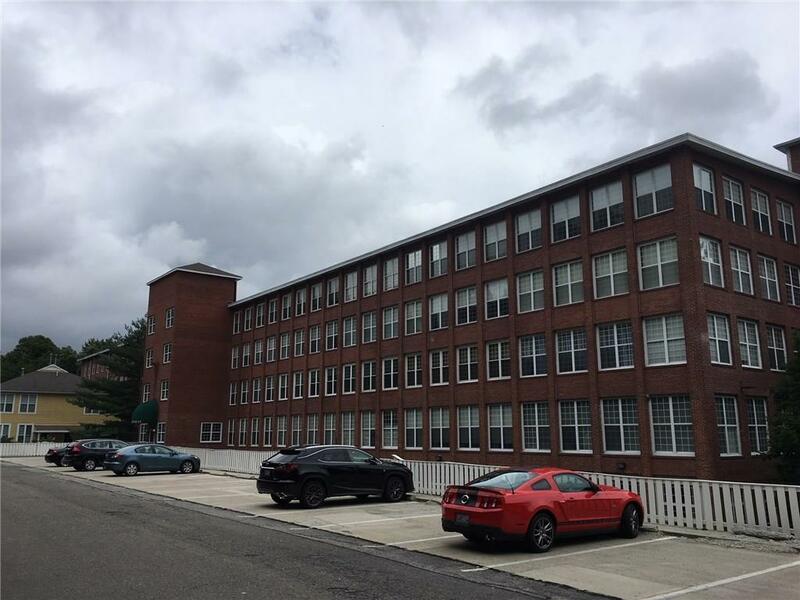 1 Level, 3 Bedroom, 2 Full Bath unit overlooking the Blackstone River Bike Path. Freshly painted, Tile Baths, Hardwood Floors, and S/S Appliances. 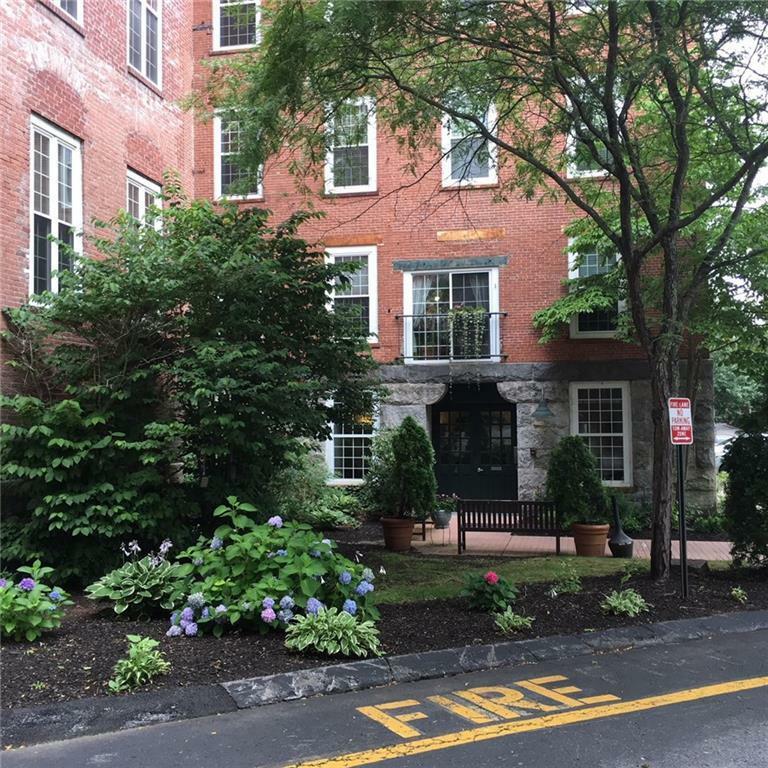 Easy highway access to Metro Providence and 45 minutes to the Back Bay in Boston. Jog, Walk, or Bike along the Blackstone River Bike Path from Woonsocket to Bristol. Assigned parking. Common area Meeting Room, Library, and Gym. Extra storage. 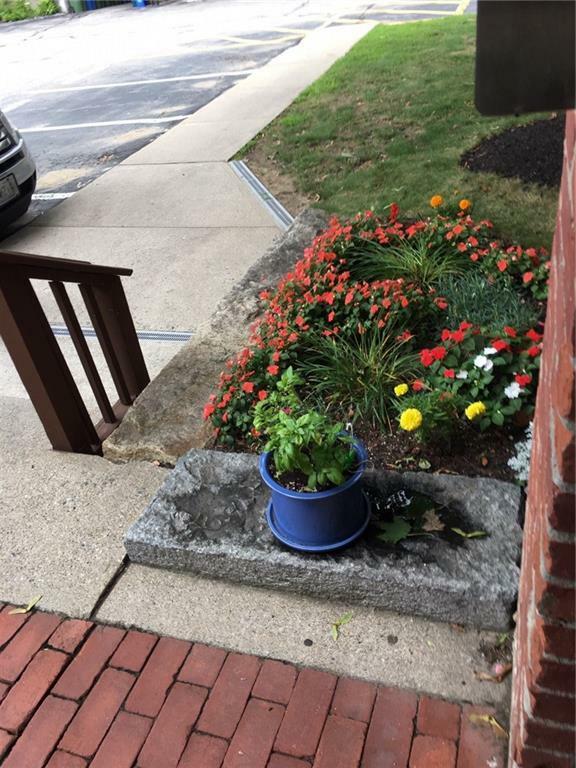 All the amenities suited to the lifestyle of a person who wants to come and go without the stress of maintenance and yard work. Note: Dogs are allowed at Highland Falls as long as the pet is a registered service animal. Call today for info. Listing provided courtesy of Paul Vanasse And Associates Re.